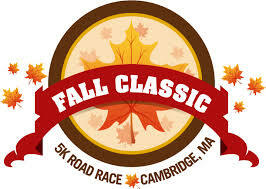 Yesterday it was off to Cambridge, Massachusetts for the Fall Classic 5k. 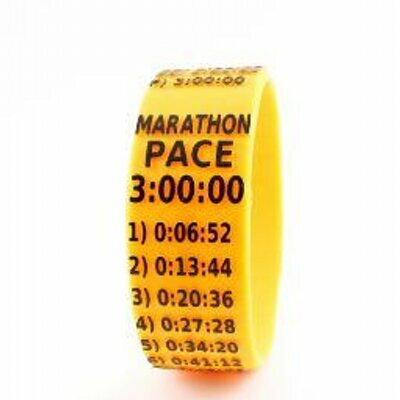 This race is part of a series of runs that feature the same 5k route for running followed by one of the better post-race block parties you can find around the area. For teams that are able to register 20 or more runners, a VIP tent inclusive of some great Jack’s Abby beer was made available and there were at least 20 VIP tents present showing just how well organized and attended the race series is. The course is a notably flat route through Cambridge where runners pass bystanders, restaurants, tourists, motorists and even a dude waving a Bernie Sanders for President sign cheering, “You can catch the person in the lead.” Fitting, for sure. The race is rather packed along the way and makes for some nice running with friends. The first mile was in the sun but then after making a left hand turn about half-way through a rather shade-lined roadway made for some better running conditions. There is a water stop at the half-way point of the race. I finished the Cambridge Fall Classic 5k with a time of 23:56, good for 7:42/miles. A great day of running followed by some nice time spent with friends while enjoying a cold, craft beer. I’ll call that an excellent running day any day of the week!